Cloud-based product document management in the simplest form. 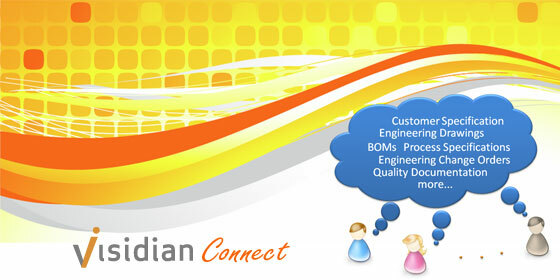 Visidian Connect Basic Edition is a cloud solution designed for small teams and workgroups that are collaborating to develop and manufacture products. Whether you're 3 people in a small company or 30 users on a special project, the Basic Edition serves all of your needs. Visidian Connect Pro Edition is a cloud solution designed for small companies that develop products with increased compliance requirements. From new product introductions to engineering change orders, the Pro edition provides world-class features, such as workflows, to meet your demanding needs. Visidian Connect Enterprise Edition is the complete solution for managing all aspects of a product's lifecycle for small to midsized businesses. 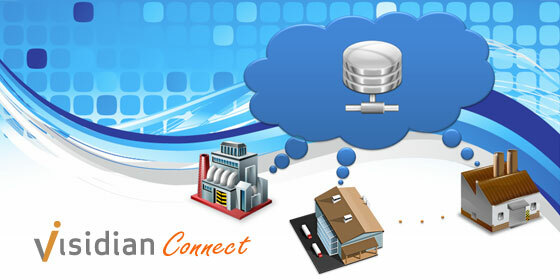 It connects to an organization’s existing computer-aided design (CAD), enterprise resource planning (ERP), and other data systems to provide efficient flow of product information from the design community to the organization, to the customers, and to the supply chains. 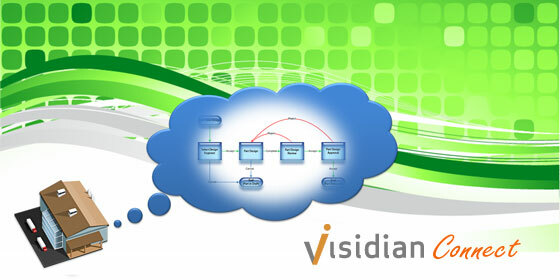 Visidian Connect is a cloud-based solution for document management, BOM management, revision management, and configuration management. It allows for collaborative product development, from concept through end of life, by unifying a company’s people, processes and technologies. By consolidating fragmented sales, design, manufacturing and quality data into a centralized and secured system, a company achieves a state of instant knowledge and instant access enabling quicker response time and better decisions. The end result is a more efficient enterprise that can leverage their intellectual capital to advance technology, reduce cost, improve quality and reduce lead-time. Explore the Basic, Pro, and Enterprise solutions below and compare the features. We have an edition that will fit your needs. Implement Today!A secured centralized repository of your products' records for your entire organization at the cost of 2 gallons of gas a day.